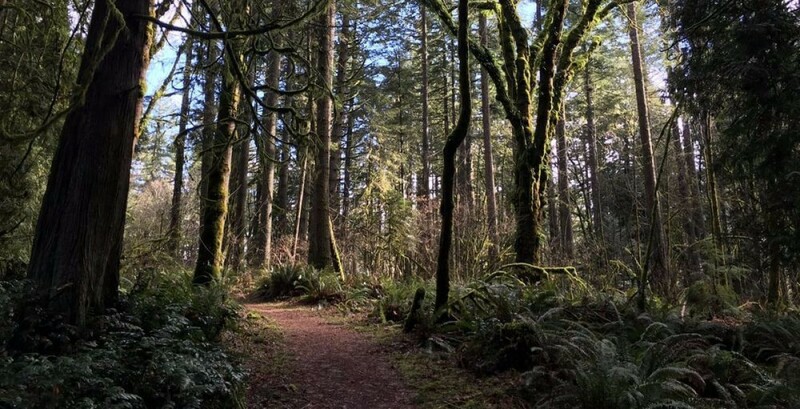 A brand new trail race from Outdoor Arts and Recreation and directed by James Varner (Rainshadow Running's founder) as a fundraiser for Interfaith Works Emergency Overnight Shelter which provides critical support for the homeless of Olympia/Thurston Co. 100% of your entry is being donated by the race to the shelter! The race course is fun, relatively flat so it's great for beginners or folks wanting a fast time and super scenic: mostly single track trail through mossy, dense, old forest, past lakes, alongside creeks, etc. And like all races that James organizes FUN is emphasized and folks are encouraged to hangout afterwards and enjoy a big selection of food and drinks including local micro-brew beer.